2015 Kick Off Party at Deschutes Brewery! Thursday, May 7th, 6-8 PM, downtown Bend. 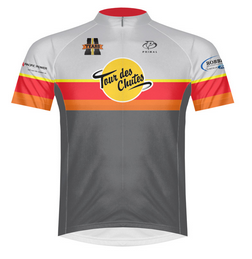 Register at Deschutes Brewery and Pub during our kick-off party or early on line and receive a complimentary pint, music from Matt and Rachel of Wampus Cats and fun raffle items. Last year many came early and stayed late. It was enjoyed by all. 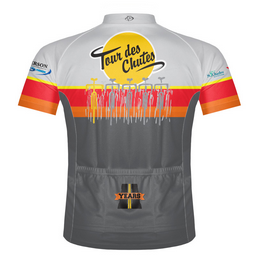 Don’t miss an opportunity to enjoy the celebrations of the Tour des Chutes community. Cotton t-shirt from Next Level. 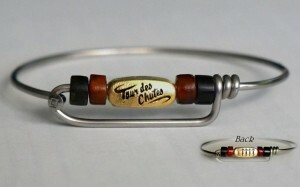 TdC bracelet made especially for Tour des Chutes from Spoke-Bracelet. 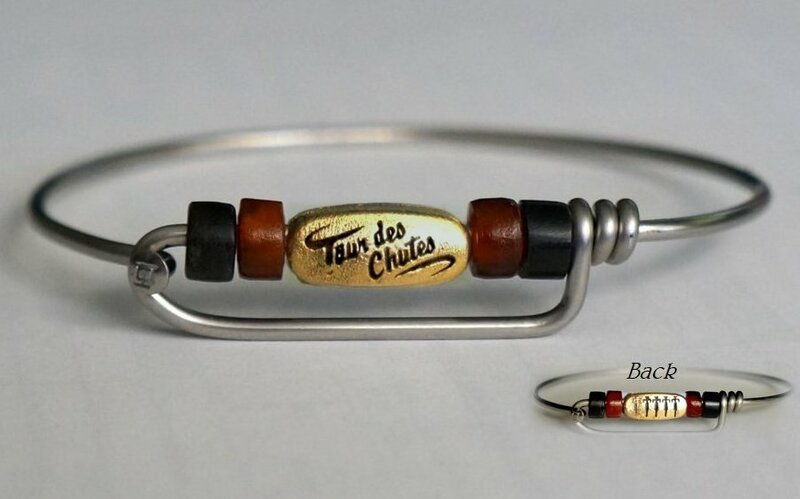 Hand crafted by Cynthia Brown- Grochowski.